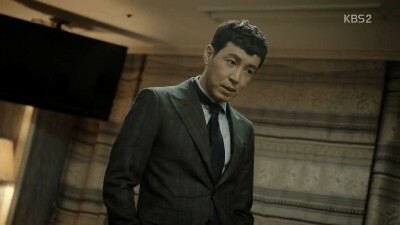 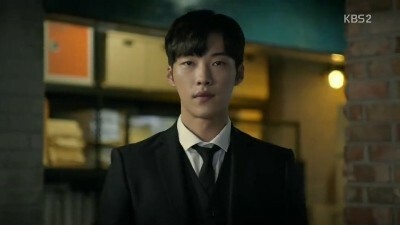 Two years ago, Kang Woo’s team was investigating on an insurance fraud case that involves a man named Ko Jin Chul. 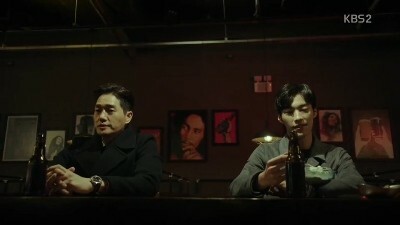 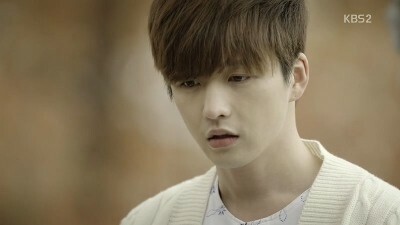 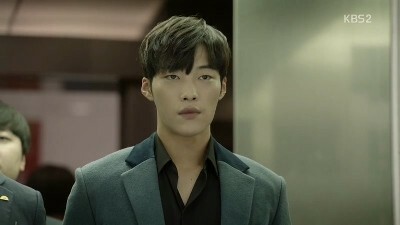 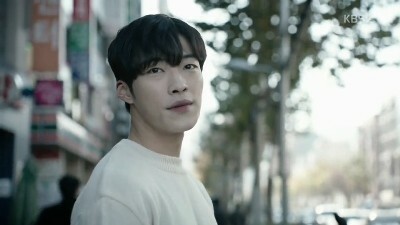 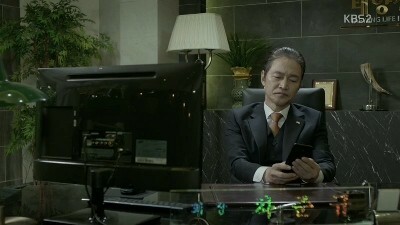 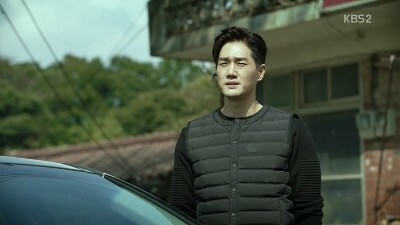 While chasing him down, the team’s newbie gets in a car accident, which causes Kang Woo to miss his flight to Jeju Island that he planned to go with his wife and son. 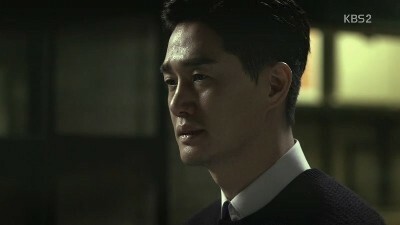 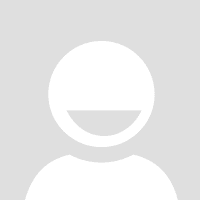 The plane carrying Kang Woo’s wife and son crashes. 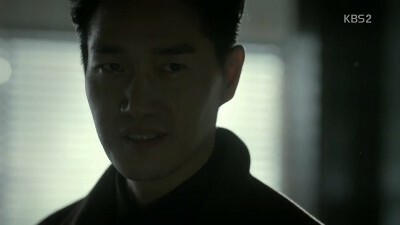 The pilot responsible for the crash turns out to be Min Joon’s brother, Kim Bum Joon.